Ventipop Blog "Enjoy Your Life and Continue to Keep Learning" (Grind #153) Become a Patron! A smile. A thought. A laugh. On a good day, a cry. That's all I'm trying to do here. Lord knows we need it. So, lighten up, Francis and enjoy these 10 things I discovered and quite enjoyed on the net this morning. After moving across the country, Sean Wang documents the first year of his life in New York—alongside his mother's voicemails. National Geographic Magazine has opened its annual photo contest for 2017, with the deadline for submissions coming up on November 17. 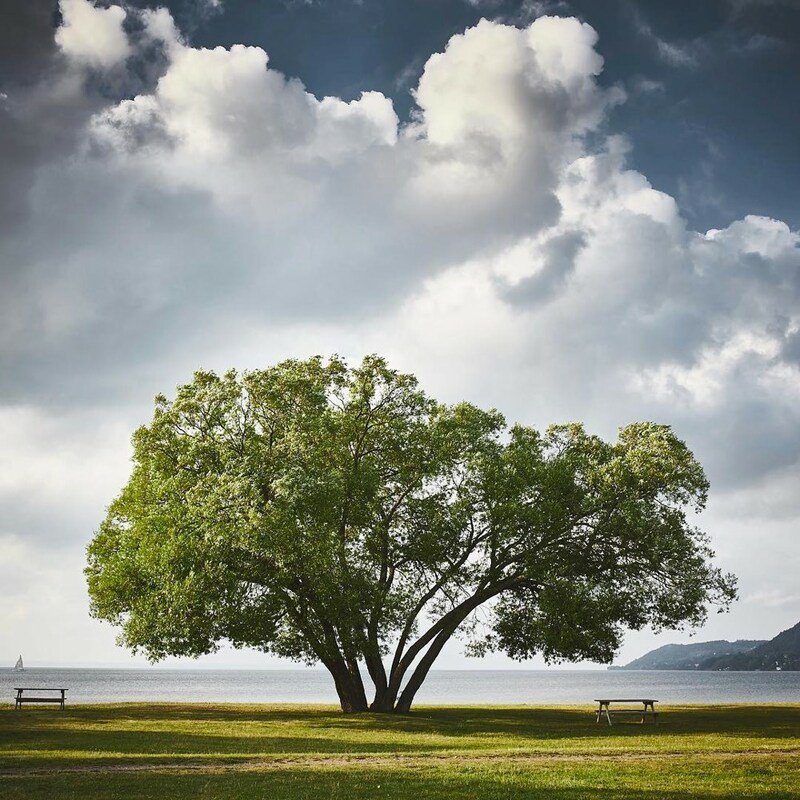 The Grand Prize Winner will receive $10,000, publication in National Geographic Magazine and a feature on National Geographic’s Instagram account. Hover on photo for title/description. Spain has many impressive landscapes and fascinating destinations, but one of the most amazing natural resorts are the salty pink lakes in Torrevieja. In this beautiful coastal resort you can find two beautiful salt lakes: A blue-green one called La Mata lagoon and the other, of an impressive pink color, known as Torrevieja lagoon. Both are connected to the sea by canals. This photo was made in my hometown, Thiersee, a small village in the heart of the alps. I had to wait until Lake Thiersee, which is frozen all winter, began to melt in the spring. For just a few days you can see these natural patterns in the melting ice—but not without a drone. So I told my daughter to make a boat trip with her red kayak. Football lovers live in Lofoten Islands, Norway. Shot was taken from a small plane. While looking for wild orangutans in Tanjung Puting National Park, Indonesia, we witnessed the amazing sight of this huge male crossing a river, despite the fact there were crocodiles in the river. Rapid growth of palm oil farming has depleted their habitat, and when pushed to the edge, these intelligent creatures have learned to adapt to the changing landscape, This is proof, considering orangutans hate water and never venture into rivers. I got five feet deep into the river to get this perspective. A ferruginous hawk surprises a prairie dog in Colorado. Please sign up or get a friend to sign up. I have kids for the of God! You are the absolute best and everyone loves you. But according to a 2016 Wine Intelligence report, merlot is back: the no. 1 varietal of choice for American drinkers of all ages. 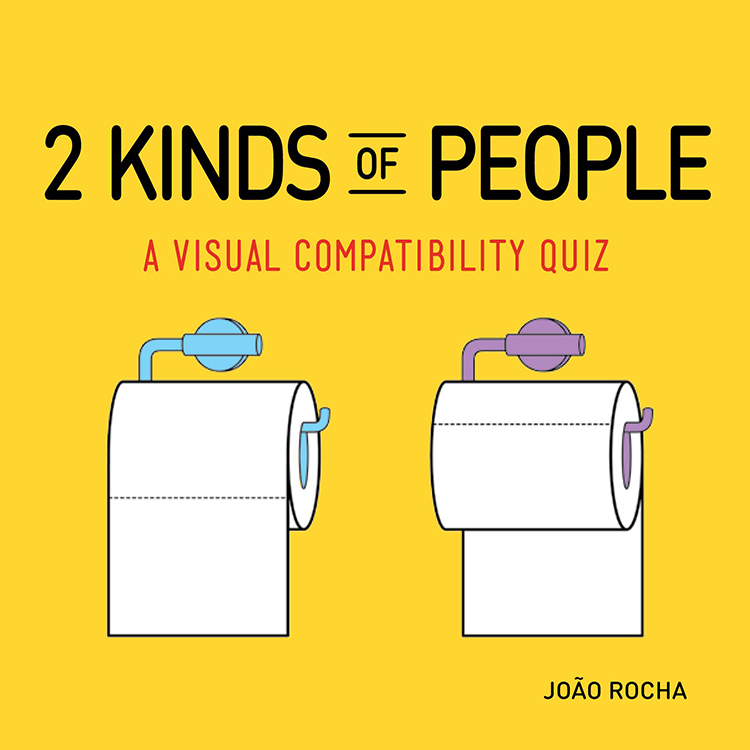 Lisbon, Portugal art director and illustrator João Rocha has released 2 Kinds of People: A Visual Compatibility Quiz, his new interactive book featuring clever side by side illustrations comparing the two kinds of people in this world. The book is available to purchase from Amazon. Do not overlook "the little guy of cinema"...the film prop. Ventipop blends Good News, Positive Vibes, Uplifting, Informative stories from around the world on Music, Books, Art, Science, Food and Humor. 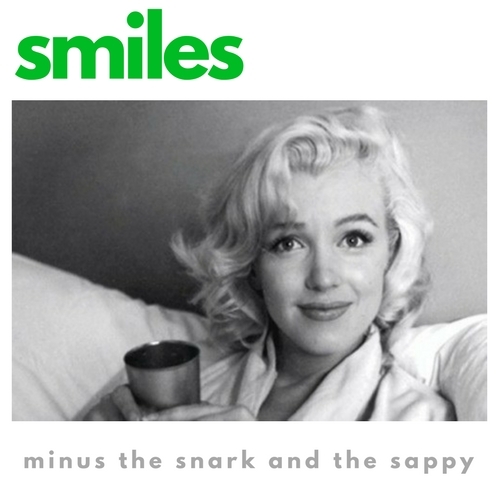 No Snark, No Celebrity Gossip and No Trump.